Are your sales figures making you smile? Yes there’s always room for improvement. At least you know your product outlets are working. Your eCommerce website forms part of your outlets. I see it as a unique shopfront. The beneficial difference is that it’s usually easy to make changes. The hard part is finding out what attracts more online traffic and business. If you’re new to the online market this may be an audience you don’t know as well as your physical clientele yet. Relax. You’re not at the mercy of shoppers. You can take back control. 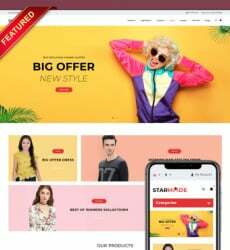 Make your eCommerce website stand out through simple eCommerce website design changes. You want your website to be loved by visitors. Effective marketing produces emotions in your audience. 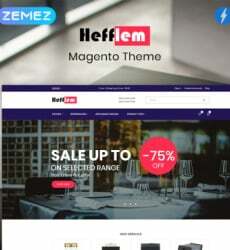 You can achieve this through basic elements you should discuss with your website hosting company. How quick does your website appear on a computer or Smartphone screen? You’re competing for people’s attention. In 2017 people expect fast service. Your web hosting company’s servers and the design of your website determines how fast images, pages and widgets load. Don’t give your potential clients time to navigate to competitors’ sites. Impress them with a fast loading speed so they know they get fast service. It will make them return in future. Impress your site visitors with a well designed website. Make sure your website looks well planned and it incorporates the latest technology. Your clients respect your knowledgeability. There’s a reason website designers and copywriters have profitable businesses. They understand how to create information clients respond to. Can you create this type of content? Employ a professional or improve your eCommerce website’s content by asking these questions. Don’t simply state facts about your business. Your clients need to know why they should purchase from you rather than a competitor. When clients walk into your store your physical location means you’re probably the closest to them. This makes you the better option. 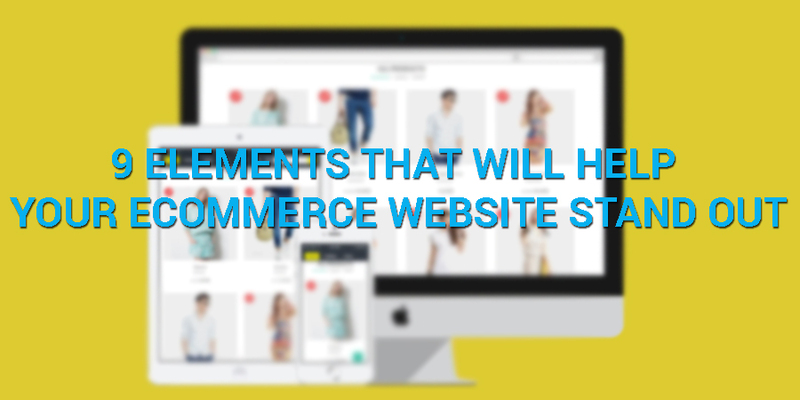 Your eCommerce website can be reached with the same amount of effort as your competitor’s. Tell your clients why your company or product is the better option. You’re not in your eCommerce shopfront to answer your clients’ questions. – Blog: A blog can inform your clients about the industry. Keep the technical detail off the main pages to prevent clutter. For clients who need in depth information they know where to go. – Sizes: You know how often people ask for available sizes in a normal store. Make sure your clients can order variety—and know what is available—without effort. If they’re unsure about possibilities they’ll look somewhere else. – Logistics: Tell your clients how items are delivered and whether returns are possible. They won’t spend money if they’re not sure about satisfaction. – Communication: A chat feature which offers instant answers may set you apart from the competition. Elaborate wording isn’t enough to capture clients’ attention. Package information in unique ways and you’ll get more engagement. Talking to your audience’s senses—instead of only offering text—is an excellent way to help your eCommerce website stand out. Images are more stimulating than words. It’s a quick way of offering information at a simple glance. Add another sense by using videos. Through explanatory videos people can see and hear how a product is beneficial. The more ways you use to impress someone the more likely he or she will notice, remember and purchase the product. People use your eCommerce website because they’re looking for speedier processes than going to stores. If your purchase process is elaborate or confusing clients may feel it’s worse than going shopping. Make sure your online processes are easy to understand with the least number of steps possible. This specifically applies to payment options. You should also offer a variety of options so all types of customers are catered for. You don’t have a better marketing tool than other clients’ feedback. Your clients know you believe in your product but you’re prejudiced. Give them an honest objective opinion by showing clients’ reviews or product ratings on your eCommerce website. Few marketing tools are as effective as a sale. Make your eCommerce website the one to visit by offering discounts. You can promote the sales on social media with links to your site. Stating how much people save by purchasing online—compared to visiting a store—is another way of boosting sales. This will make them return for future purchases to save again. Your community involvement may prompt customers to support you rather than a competitor. People have an inherent need to help. Make sure your website shows your community work or assistance to the needy. You don’t even have to ask for donations. You’ll be seen and respected as a philanthropist. Respect from customers will make them pick you above competitors. Make sure you position different elements correctly. Each page’s elements must work together. – A call to action must be positioned at the end of vital information. This is when people are most motivated to purchase or submit a request. – The price must be near the call to action. If users have to look for vital information they may lose interest. 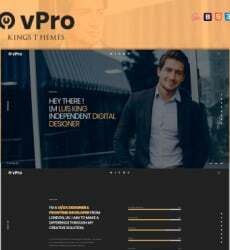 – Follow popular sites’ layout trends. This prevents seasoned shoppers from feeling confused when using your website. You can’t ignore the huge market for mobile websites. Your eCommerce website must be Smartphone friendly and then advertise this feature on your website. When your existing clients know they can make purchases at home or while travelling they’ll go to your site directly. Who wants to waste time figuring out your competitor’s unknown website? These elements show how easy your eCommerce website can change from stagnant to vibrant. Don’t allow for a moment’s hesitation in a client that can benefit a competitor. Capture your audience’s attention and keep it until a purchase is made. That’s the power of knowing how eCommerce works.